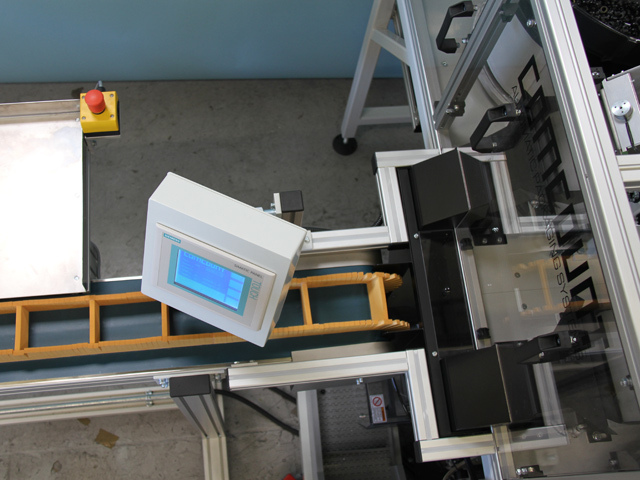 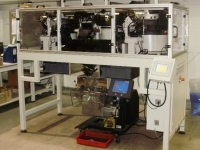 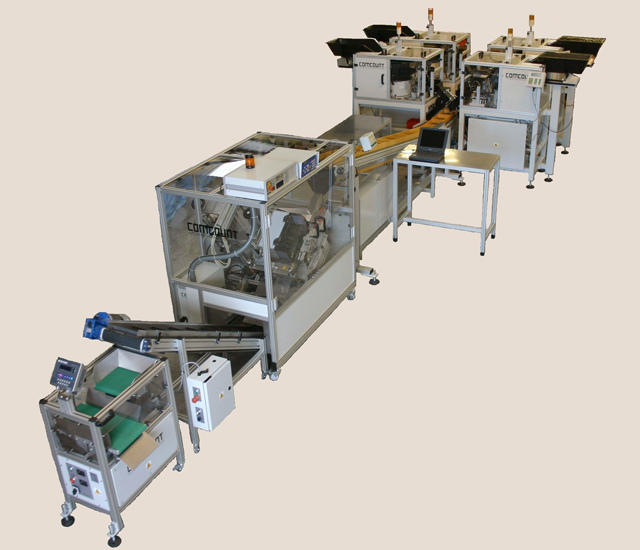 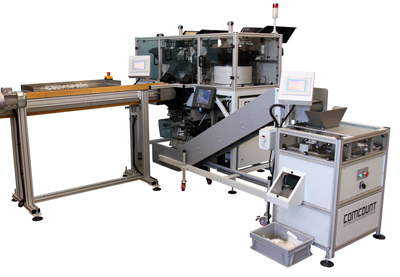 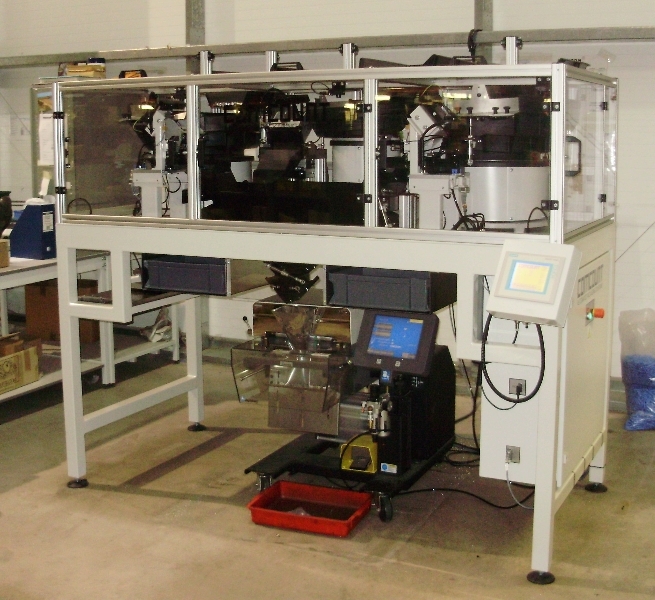 A Comcount kit packing line enables any number of counting machines to be combined with an automatic bagmaker to produce multiple item furniture assembly packs and spare parts kit etc. 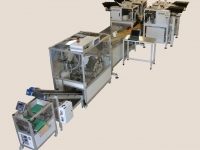 The system usually comprises of a Comcount BF or BFW Series counting machine, an indexing pocket conveyor to collate the counter outputs and an automatic bagging machine. 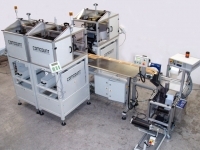 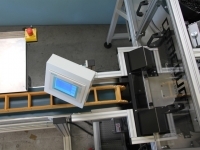 Any size or style of Comcount counting machine can be utilised and manual workstations can be included when the kit contains items not suitable for automatic feeding.